At St Joseph's Catholic Primary School we are proud to be an active school, following on with this tradition we are encouraging all our pupils and staff to walk to school. 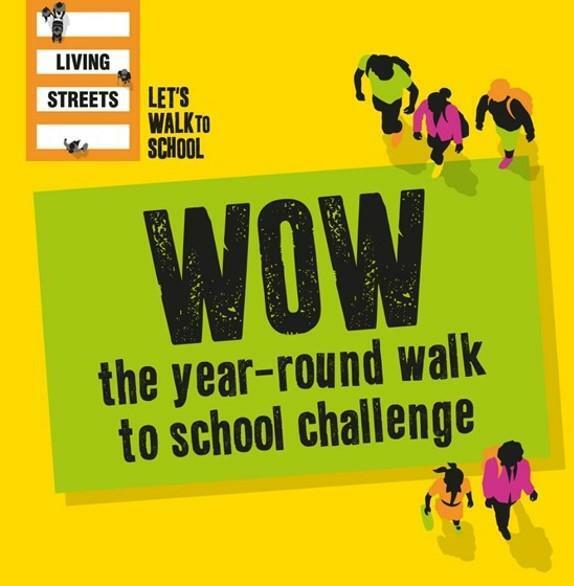 Each class will be taking part in the WOW Challenge - Walk On Wednesdays, every child who walks on wednesday will receive a point for their class and this will be tracked on a chart in their classroom. At the end of each month our Junior travel ambassadors will count up the points from each class and announce the walking to school trophy winners.